Demolition permits were issued yesterday to "wreck and remove a 3 story concrete building" as well as "a 6 story concrete building and pedestrian bridge." That will be welcome news to most neighbors of the Maryville site. Thanks to Josh Dugan at the Uptown Uplifted Facebook page for linking to Chicago Cityscape which shows the permits in question. Neighbors are also reporting lots of activity at the site this morning. If demolition permits were issued, it is safe to assume that JDL has officially closed on the property and is now the official owner. 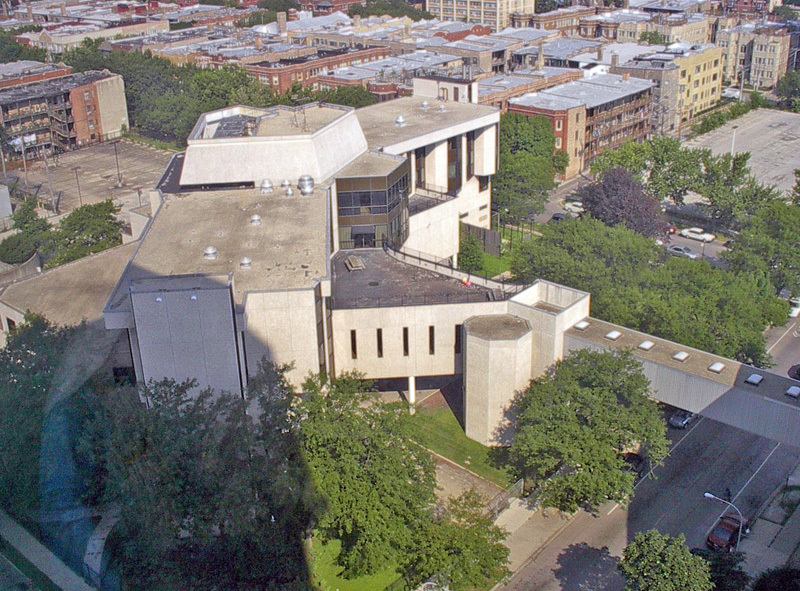 UPDATE: Two demo permits were issued, one for 750 W. Montrose, and another for 810 W. Montrose. This covers both buildings on the Maryille site. Yep - Montrose Clarendon Partners Llc is listed as the owner on that demolition permit. How bad is parking about to get in this area because of this? Is the City doing any rat abatement as part of the demo? Let the wrecking balls fly! This building needed to go a long time ago!